Rugby sevens star James Stannard, left, is “heartbroken” to be missing the Commonwealth Games. 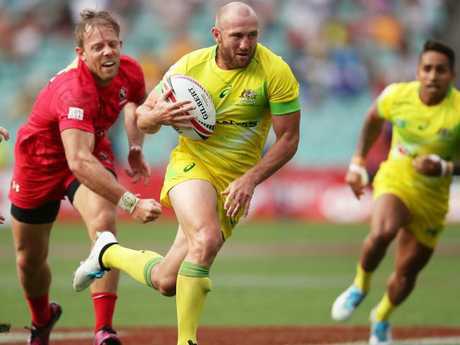 AUSTRALIAN rugby sevens captain James Stannard says he's heartbroken but not angry after injuries resulting from a one-punch attack ruled him out the Commonwealth Games. The veteran was struck by a British man in an unprovoked attack outside a Coogee kebab shop, in Sydney's east, in the early hours of Good Friday. "I'm very lucky ... I'm not angry, I'm just a bit heartbroken," Stannard told reporters on Monday. "I've got a fractured skull with a little bit of bleeding. I don't really know the full extent, to be honest. I'm not a doctor, but that just sounds bad to me." The 35-year-old, who is expected to make a full recovery, hopes to make it to the Gold Coast to support his teammates in the Games but says rest comes first. Stannard is hopeful he'll be able to train again in about six weeks. "To be honest, I'll try and get out there and support them but my priority's just to get a lot of rest between now and then," he said. 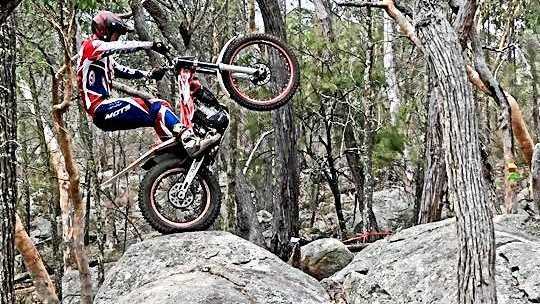 "I'll get a full recovery but just total rest at the moment. Hopefully in about six weeks' time, if everything's going to plan, I can start training." Stannard said he was still feeling "sluggish" and did not remember anything about the attack, which took place after a team dinner for coach Andy Friend, who will step down from his role after the Games. Stannard said he had been overwhelmed by the amount of support he'd received since the incident. "I can't believe it. I still haven't got through the messages I've got from my mates, my family, even other players from other teams, coaches from all over the world, have messaged me personally," Stannard said. "I still haven't got back to everyone, I will get back to them but it's been overwhelming." 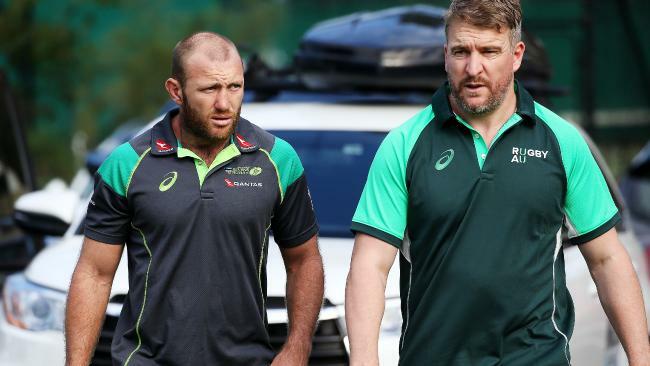 Stannard revealed he had spoken to former sevens captain Lewis Holland and teammate Jesse Parahi, who is favoured to assume the leadership responsibilities. Stannard is hopeful of getting back for July's rugby sevens world cup in San Francisco. "Lewi got injured a couple of weeks ago and we spoke about it then too. This is my last year, I've got limited opportunities to play," Stannard said. "This is a setback for that but I spoke to them last night and we discussed that I'll try everything I can to get right for the world cup and have one last dance with those blokes."